We are officially a 501(c)3 organization. 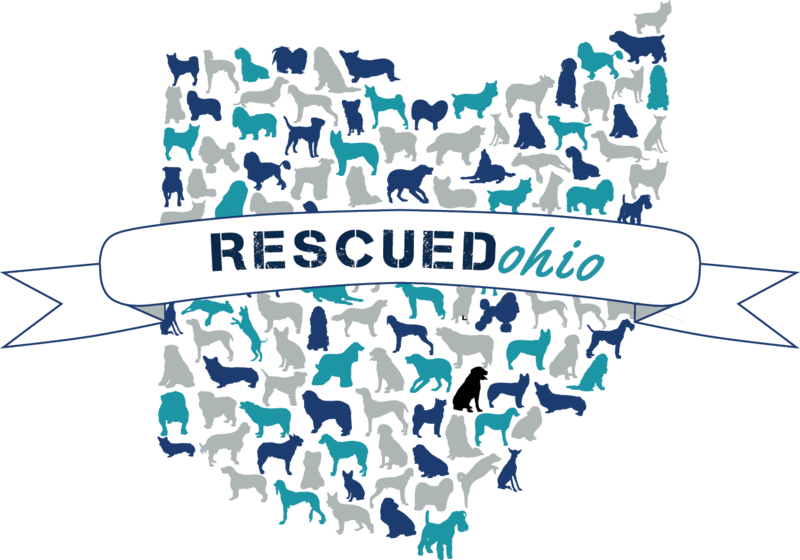 If you would like to donate, please email info@rescuedohio.org or send a donation via PayPal at info@rescuedohio.org. We are also accepting donations of food and gently used (or new) collars, leashes, crates, food dishes and toys.